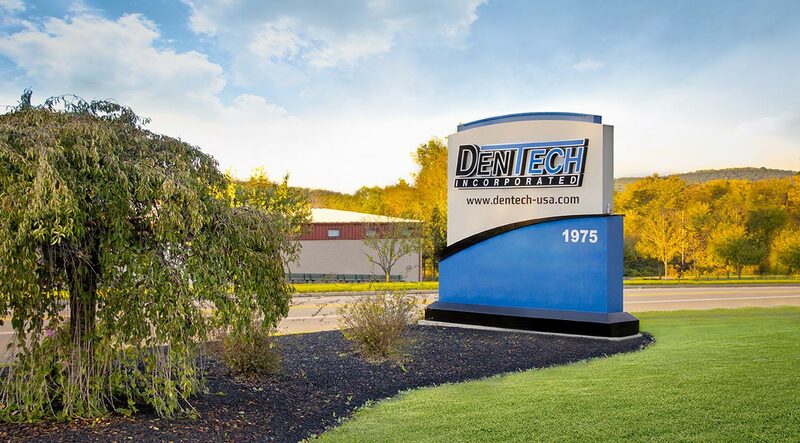 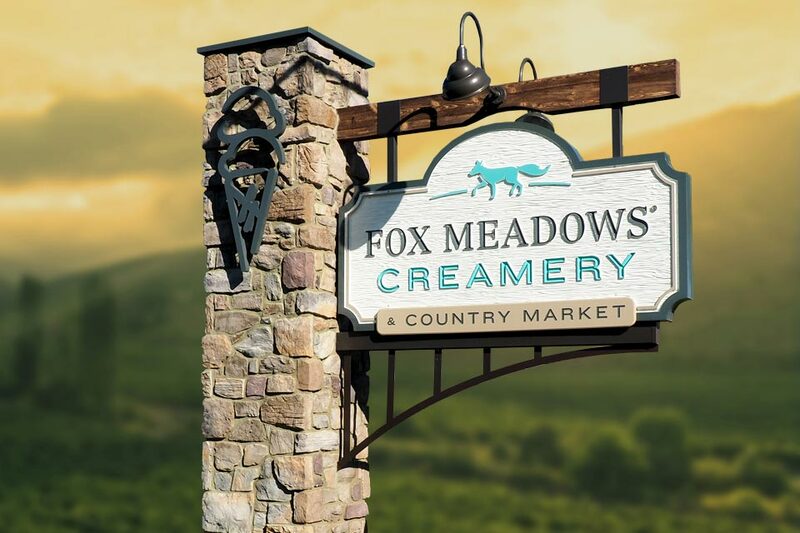 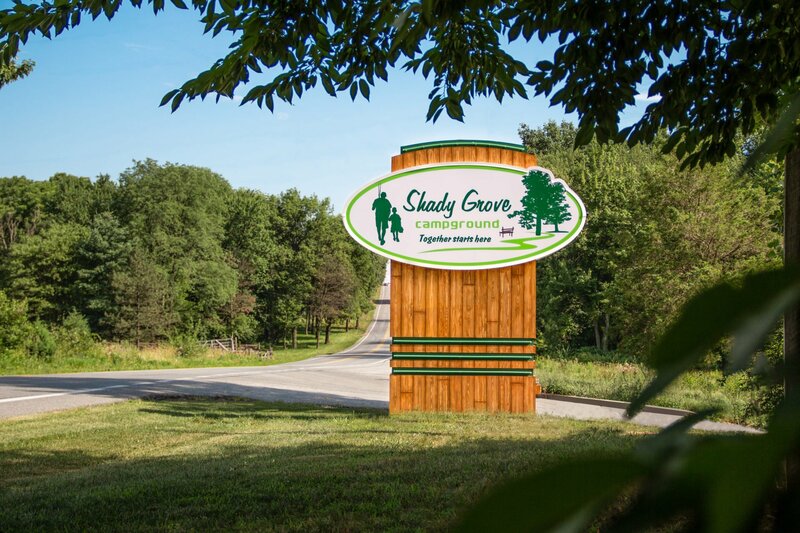 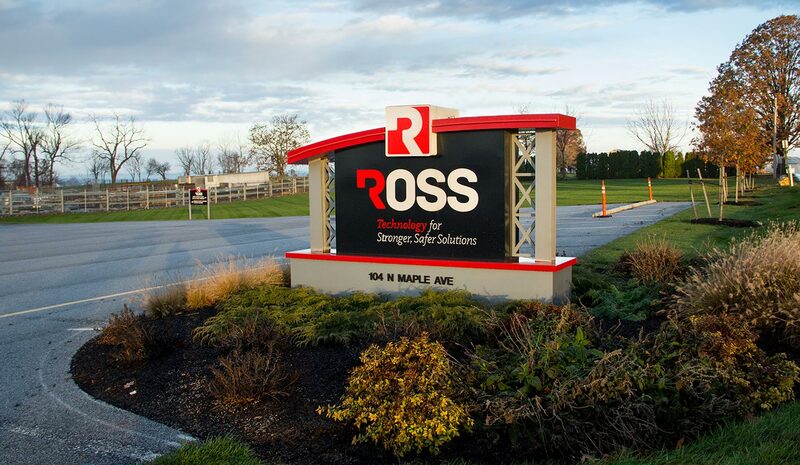 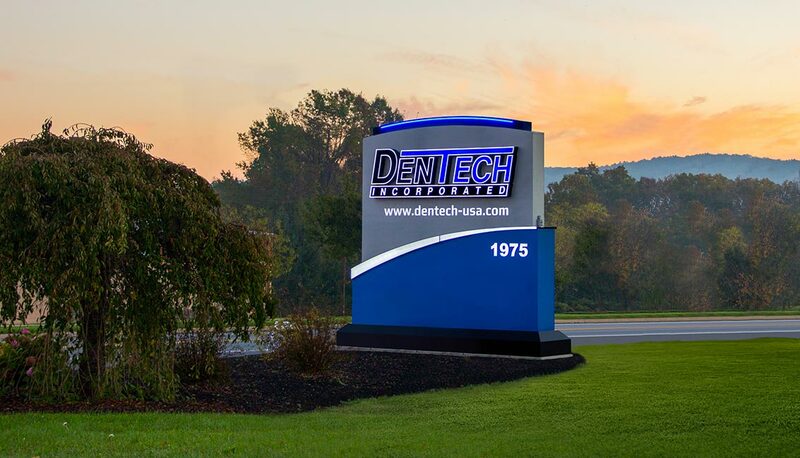 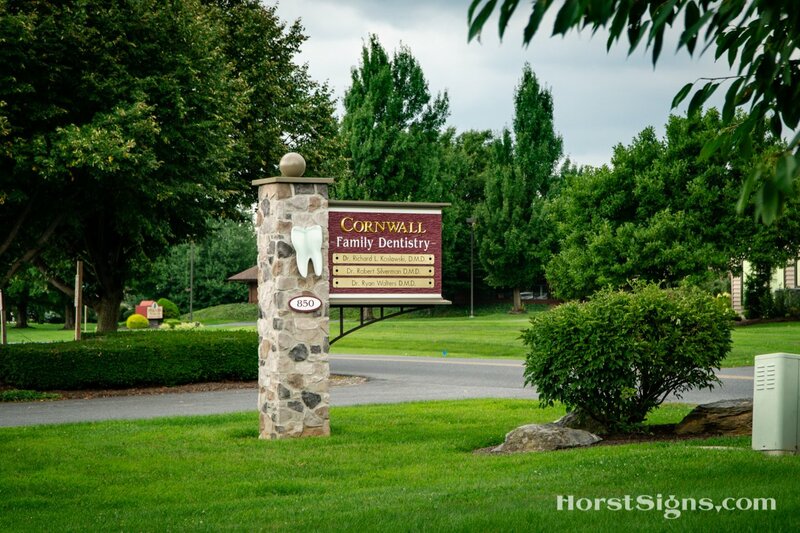 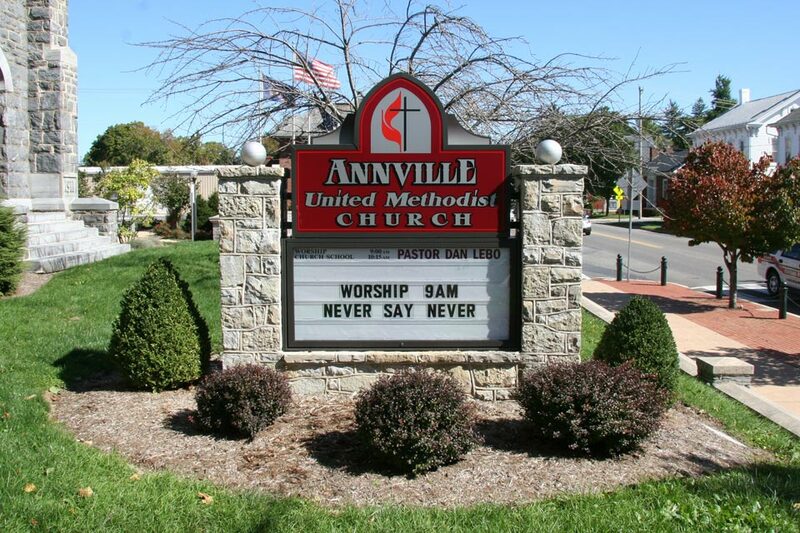 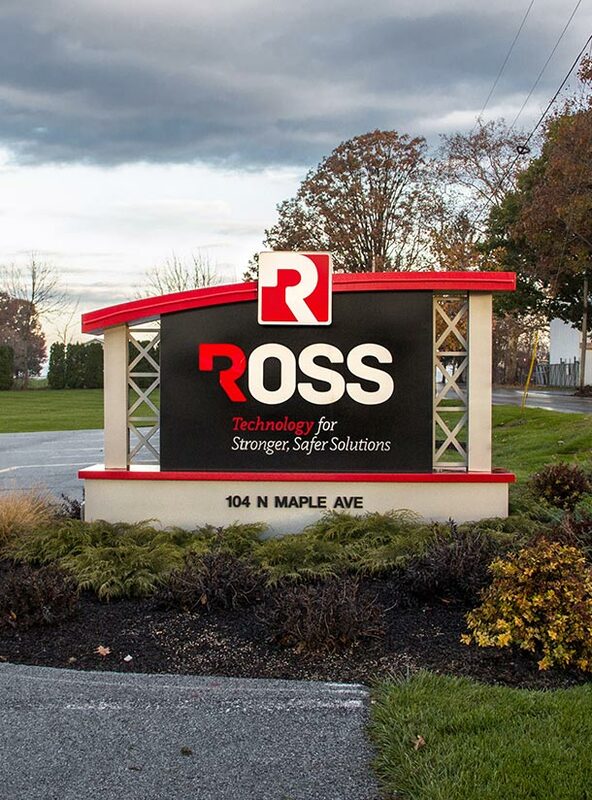 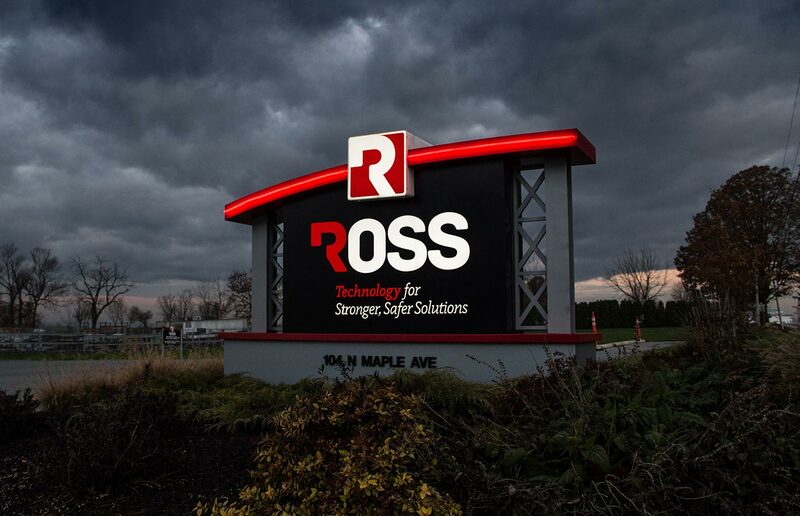 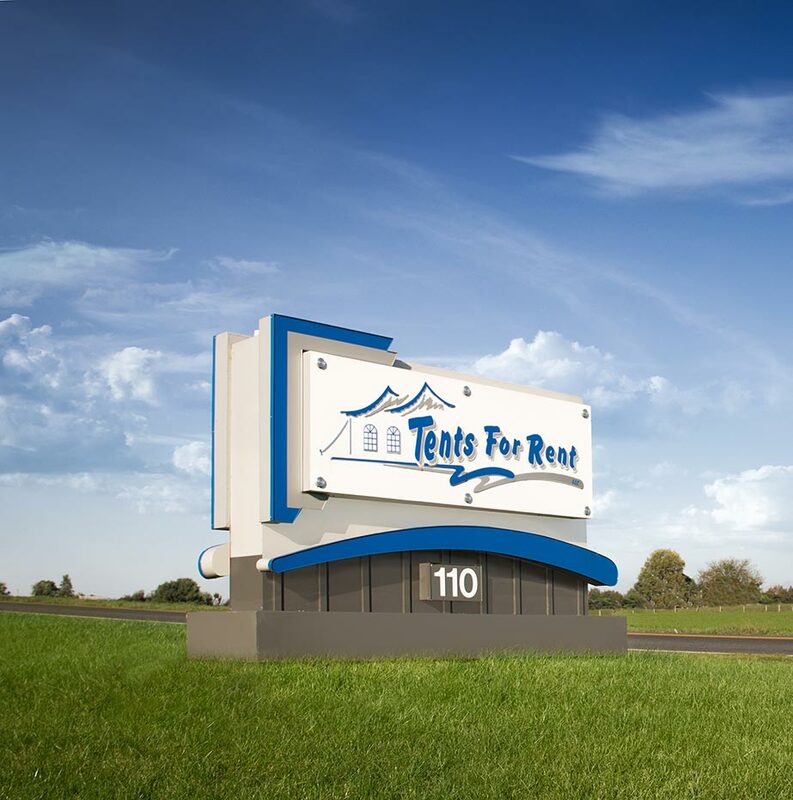 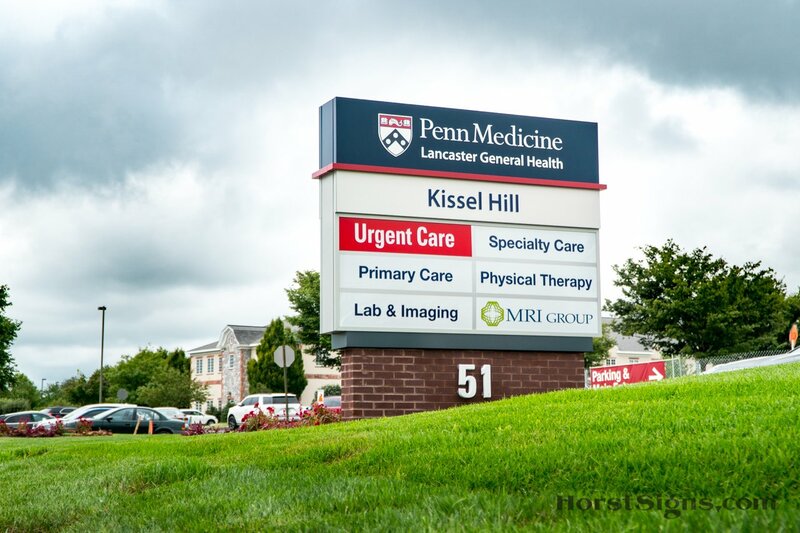 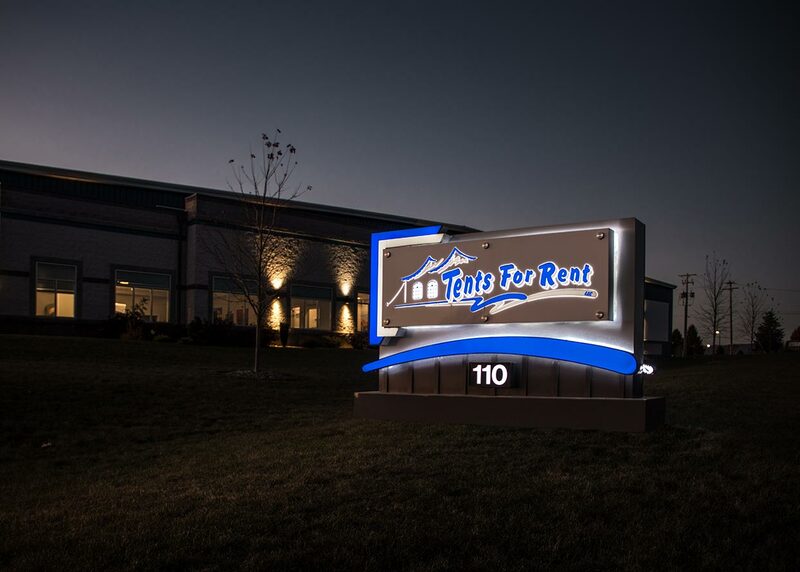 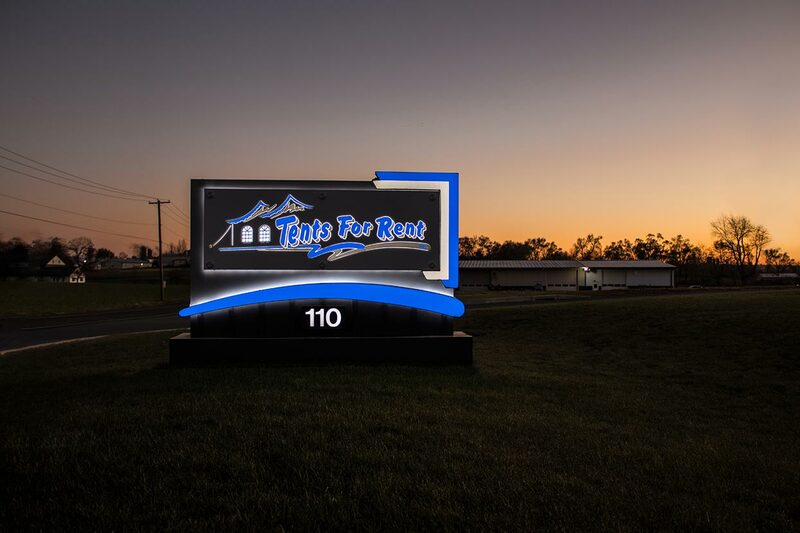 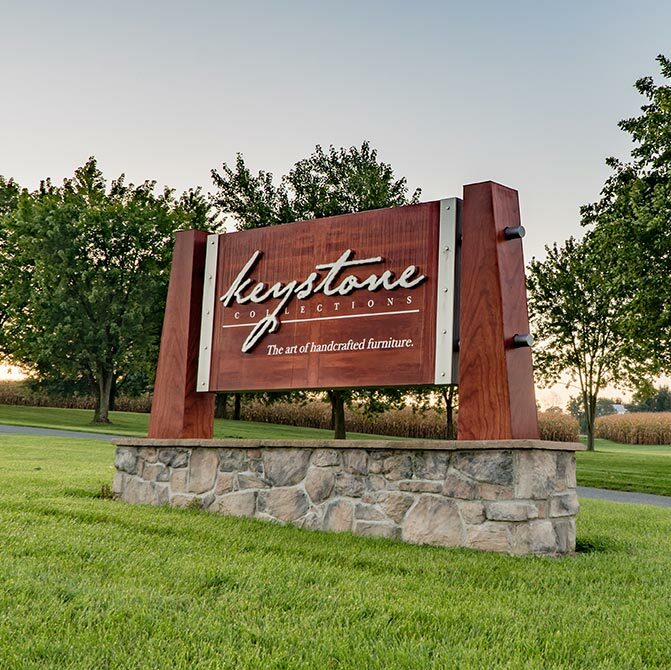 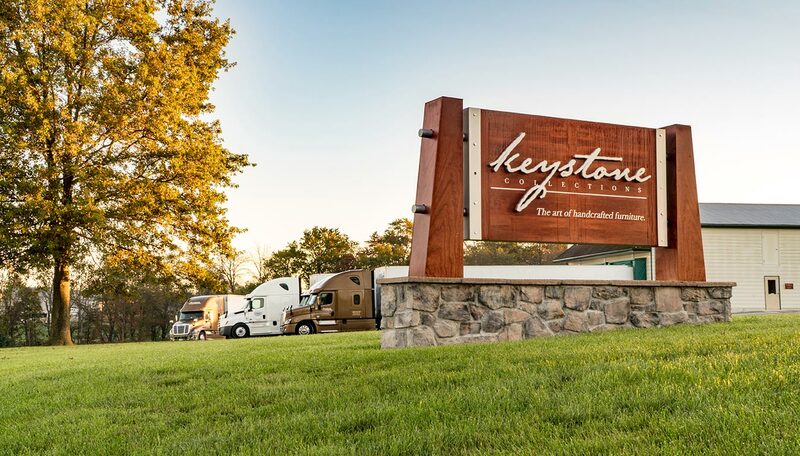 Monument Signs create a lasting, professional image. 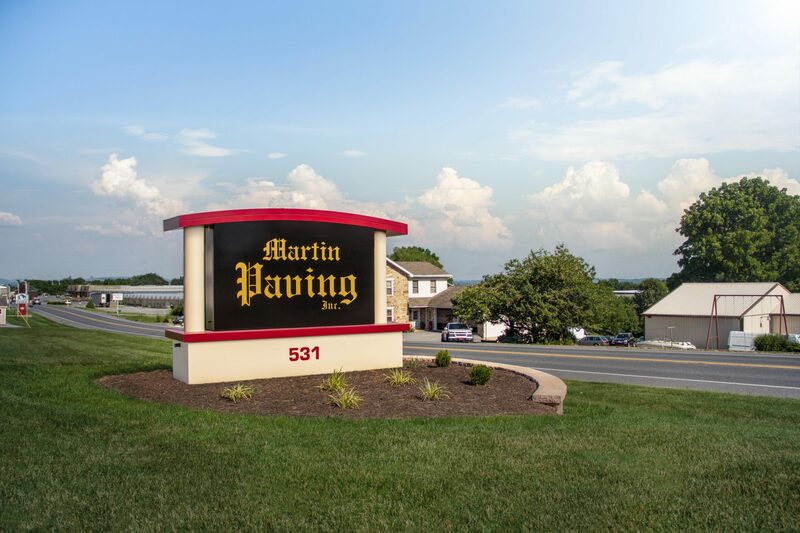 These signs are generally low to the ground and can incorporate many architectural elements from rustic to elegant. 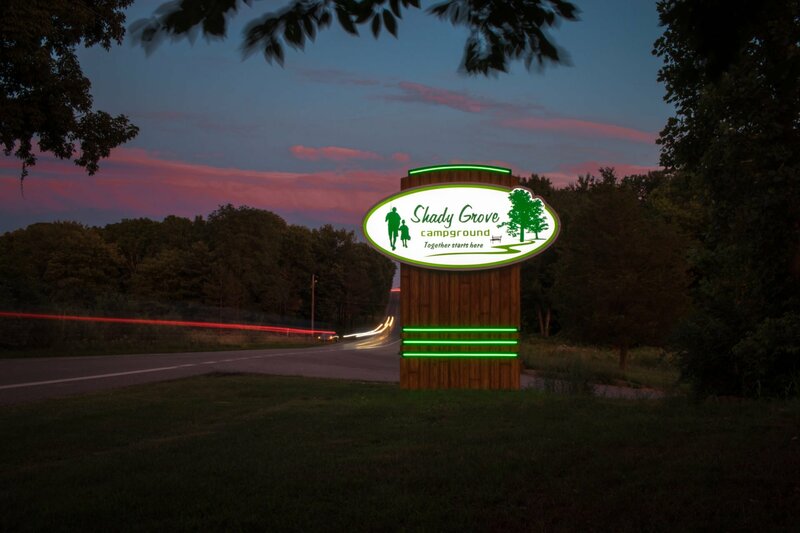 Lighted and non-lighted options allow you to create the perfect statement day or night.